Hoop Play is a safe, simple, low-impact, high-intensity, functional fitness and modern hoopdance training program. Our Instructor Certification Program is independent, Canadian, and industry-recognized: nationally by Canadian Fitness Education Services (CFES) and members of the National Fitness Leadership Alliance of Canada (NFLA) in Alberta (AFLCA), Saskatchewan (SPRA), British Columbia (BCRPA), Manitoba (MFC), Ontario (OFC) and Nova Scotia (NSFA). Are you a member of another professional association not mentioned? Contact us and we will have Hoop Play assessed for you! 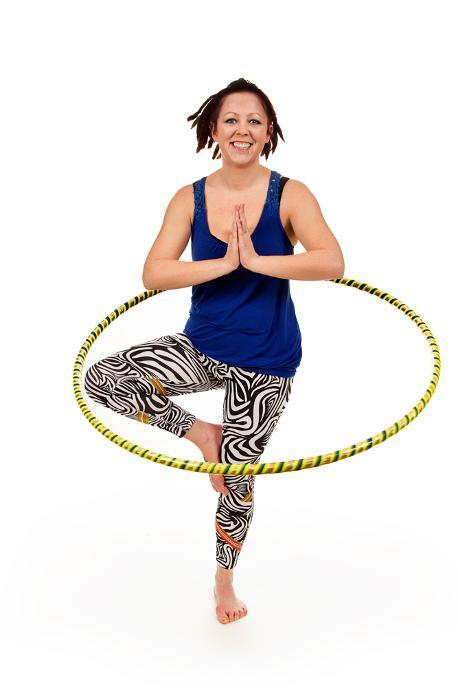 Our training is unique in that it blends standard, high-cardio, fitness hula-hooping with modern hoopdance/hooping tricks, and mindful movement. 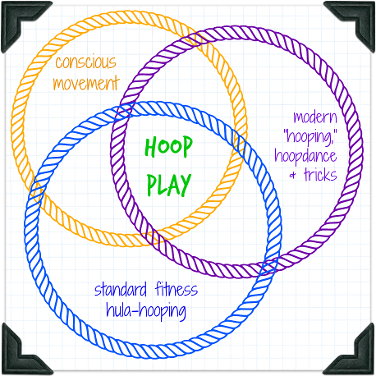 Moreover, the Hoop Play program is holistic exercise that uses only the hoop to provide a whole body workout. It is both easy-to-learn and hard-to-master, meaning there is always a way to modify the intensity level. Whether you want to safely teach basic hula-hooping to sedentary and/or older adults, inspire children of all-ages to get active and creative, or learn & teach impressive hoopdance moves and tricks, Hoop Play Certification will get you there! Get a sneak peak of one of our training events in the video below! "I highly recommend Hoop Play Teacher Training! The guidance, wisdom and advice that they share with their students is invaluable. And it doesn't stop after the in-person training - they continue to share plenty of awesome knowledge and insight with us inside the private Hoop Play instructor group on a regular basis. 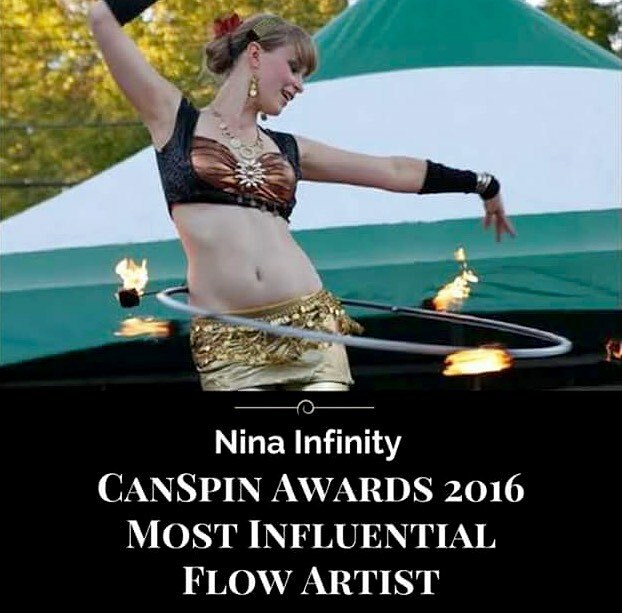 I have been teaching hoopdance for 6 years and I got a TON out of the training. I really like that the program is recognized in the fitness industry across Canada and because of this I took the training to gain credit toward my fitness re-certification. The comprehensive program sets up brand new hoop teachers for success. They will give you ALL the tools you need to get teaching! So whether you are new to teaching or already have years of experience under your belt, you will gain valuable knowledge from this program. Most of all, I must say that I love Katelyn and Cody's mission to make hooping accessible for everyone. 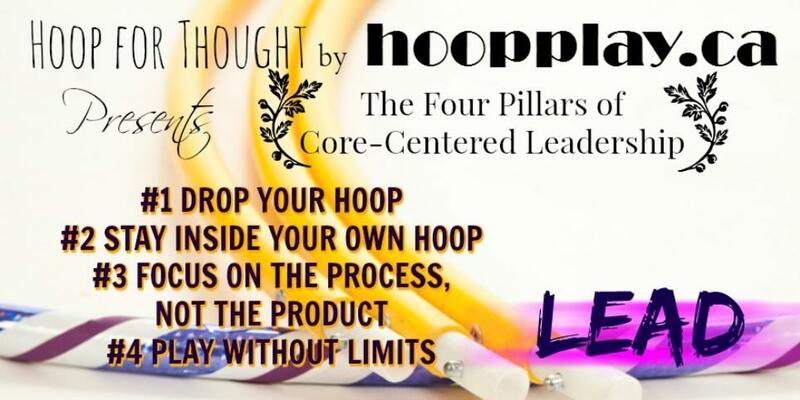 You will learn how to teach anyone how to hoop - and how to make it super fun and rewarding!" 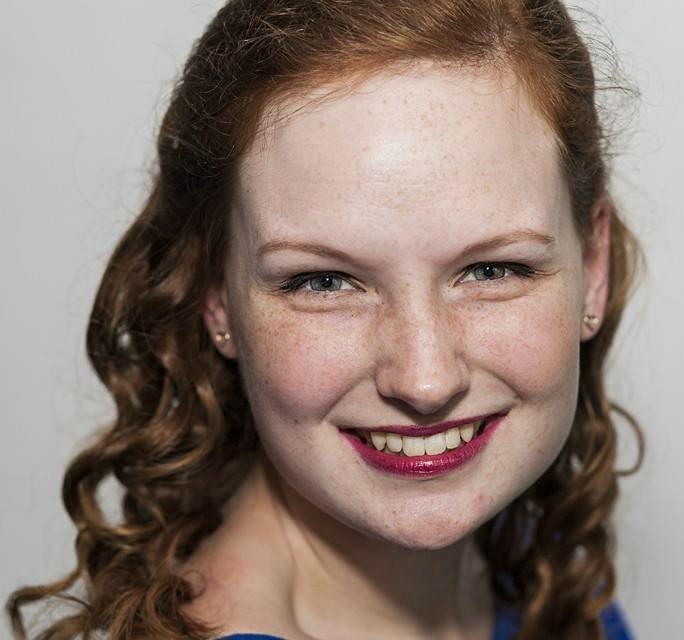 Let's get to know each other: add me as a Friend on Facebook below! "What an amazing weekend I had learning with and from this amazing group of hoop mamas! Shoutout to Cody and Katelyn Selanders who created the Hoop Play program, the first hoop fitness program to receive CFES accreditation, making hoop fitness accessible by schools, gyms and community centres all across Canada. It’s an amazing and thorough program that builds a foundation of hoop strength beneficial to any hoop dance journey while also offering a total body workout. The moves are easy to learn but difficult to master, meaning anyone can join a Hoop Play class at any time! Laura [Hutt] taught this teacher training course with experience, charm and professionalism, which made it a pleasure to be her student. She makes her living as an instructor and hoopsmith and is a pillar of the community in Vancouver. Thank you also to Jenny [Zhang] her co facilitator who I learned so much from! "Very informative and just amazing training. The content is great and the whole experience was amazing!! Definitely would take again and again!!" Level One Hoop Play prepares participants to teach adult hoopdance, hula-hoop fitness & tricks in a safe and effective way, to average fitness class attendees. Participants learn all of the Level One Hoop Play moves (13 lesson plans), which lay the foundation for modern hoopdance. Successful completion of training includes an industry-recognized Certificate - the required training program to teach hooping in most gyms and leisure centers across Canada! Level Two Hoop Play includes an advanced skills immersion, building on another 12 lesson plans. 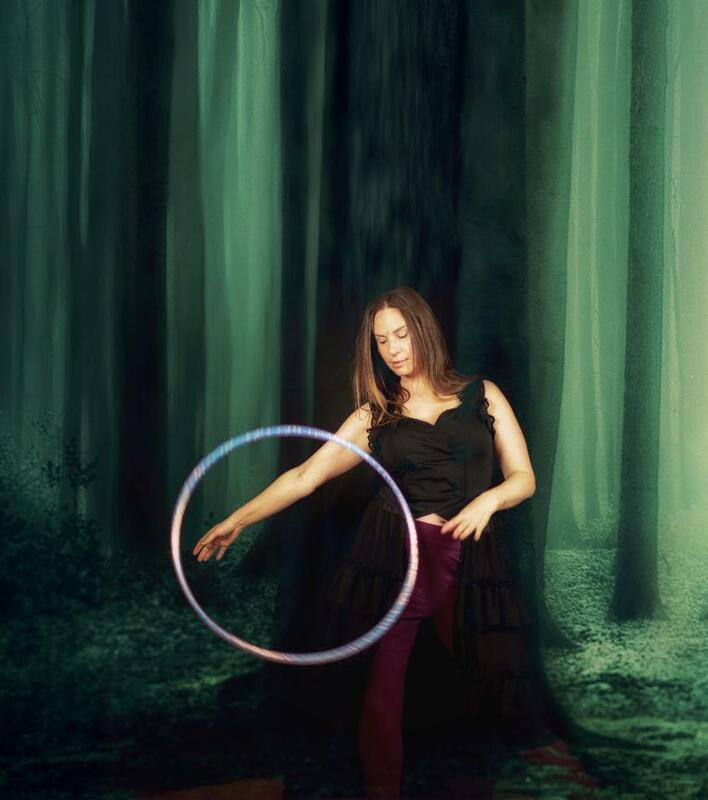 Demonstrations of Hoop Play with children and families (all-ages) are also included and time is spent learning how to facilitate hoop "flow," host fusion classes, specialty workshops and parties to expand your personal practice and business! Both Levels One & Two (2 Days in total) are recognized by the CFES, SPRA, AFLCA, MFC, NSFA, OFC & BCRPA. One Year of Hoop Play Instructor Certification! See what's included in Certification below! detailed written and video instructors so you can build your own hoops! an online listing in our Instructor Directory: your name/business name, photo and contact information so customers can find you and your classes! ongoing marketing and sales help, access to regular webinars/live videos with Katelyn & Cody, new lesson plans and program templates, help building your own hoops and MORE! Click Here for Frequently Asked Questions about Training!